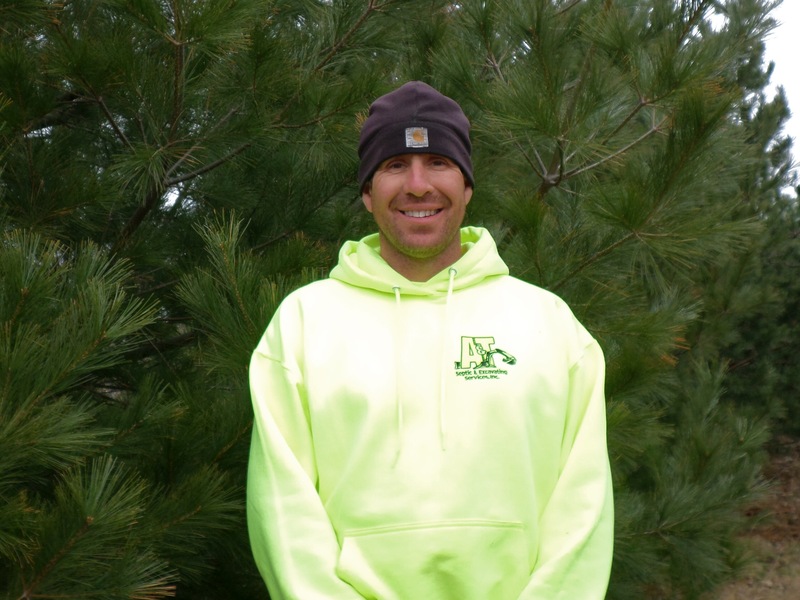 Aaron has a Bachelor’s Degree from the University of Steven’s Point, Wisconsin with a Major in Watershed Management and a Minor in Soil Sciences. 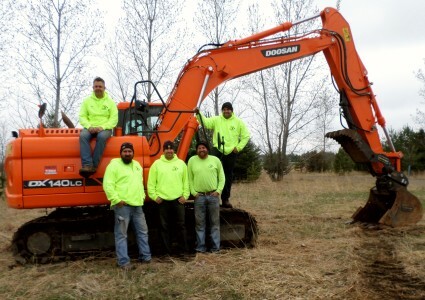 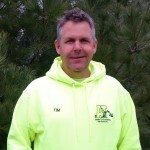 Prior to starting A&amp;T Septic, he worked for the Renville County Soil and Water Conservation District as an Engineering Technician. 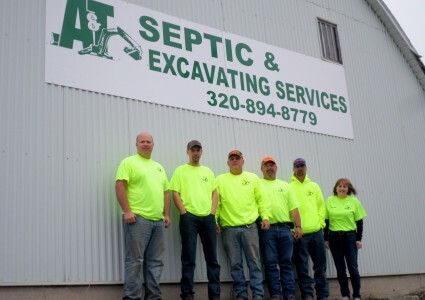 He also served as the Septic Inspector for Renville County. 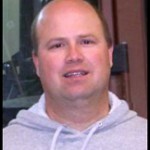 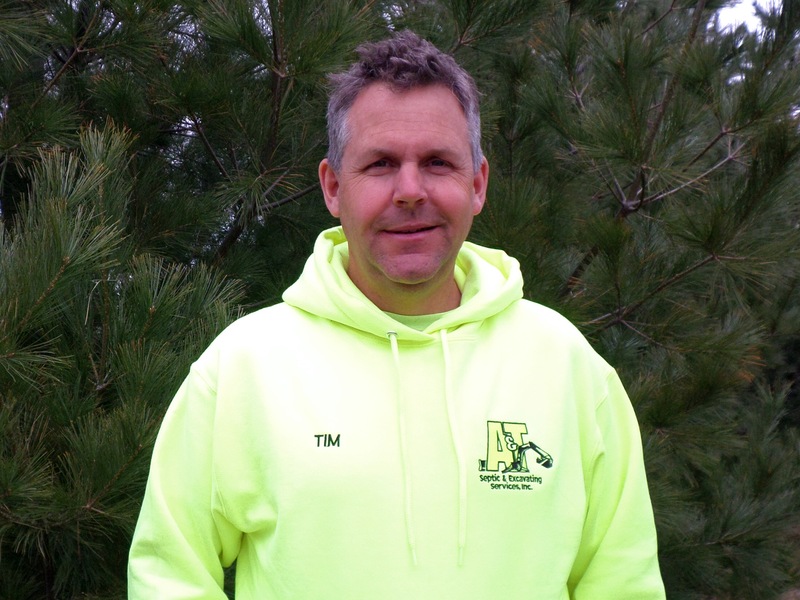 Tim has a Bachelor’s Degree from the University of River Falls, Wisconsin, with a Major in Land Use Planning and a Minor in Soil Sciences. 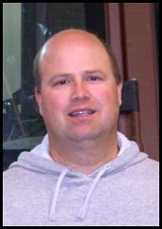 Prior to beginning A&T Septic and Excavating, he worked for the LeSuer County Natural Resources Conservation Service and was a District Conservationist for Renville County. 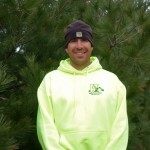 Nathan has a degree in Wildlife Forestry from Ely Community College.